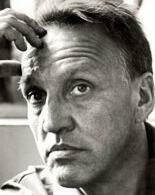 Colin Gardner: Joseph Losey. 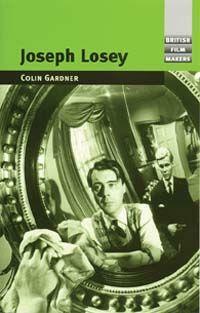 Manchester: Manchester University Press, 2004 - 328 S.
The career of Wiscnsin-born Joseph Losey spanned over four decades, and several countries. A self-proclaimed Marxist and veteran of the 1930s Soviet agit-prop theatre, he collaborated with Bertholt Brecht, before directing noir B-pictures in Hollywood. Subsequently a victim of McCarthyism, he crossed the Atlantic to direct a series of seminal British films – Time Without Pity, Eve, The Servant and The Go-Between – which mark him as one of cinema’s greatest ‘baroque’ stylists. Gardner here employs recent methodologies from cultural studies and poststructural theory, exploring and clarifying the films’ uneasy tension between class and gender, and their more baroque explorations of fractured temporality.